If you've set your sights on mastering the LSAT before you register, then you know you'll need to prepare for it with practice tests, books, apps, tutoring or LSAT courses. If taking a class has been on your mind, then you're in the right spot! Many test prep companies out there offer LSAT courses to help you master the skills, testing techniques and knowledge you'll need for test day. BluePrint is one of those companies. 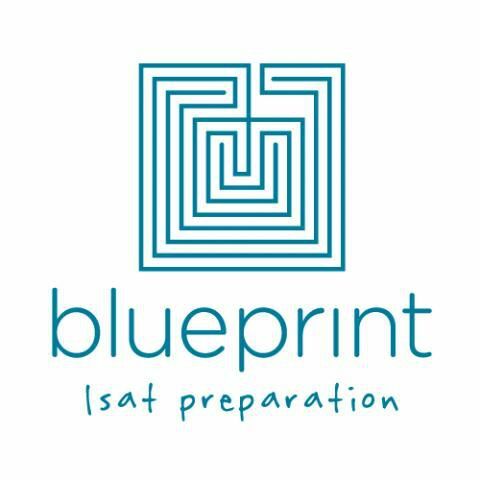 BluePrint does nothing else but LSAT test prep. That's right. Their entire company, founded in 2005, is focused on getting you to ace this bad boy of a test. Personally, I like the company's wit and flavor. If you decide to register for a BluePrint LSAT class, which you can at the bottom of the page, and visit their website, you'll see what I mean. Boring test prep it is certainly not. With some other test prep companies like The Princeton Review and Kaplan, you'll get a higher score or satisfaction guarantee. BluePrint does not offer one, but on average, their students are earning 11 points higher from their first to best practice LSAT exams. At press time, the BluePrint Live LSAT course was offered in 28 different locations from New York to LA. If you're not in one of the areas, you can sign up for the online course, which is a little less expensive, too. 16 lessons devoted to introducing new concepts and strategies. They use current events or real-life examples to help illustrate challenging material. 3 workshops for review situated at the end of each course book. 4 Blueprint textbooks and one supplement, as well as access to every available LSAT question legal to license – 6,500 questions. Not in one of the locations where BluePrint offers live classes? That's okay! 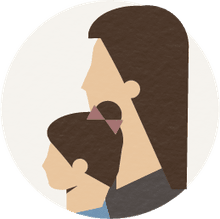 They have an online version of the class, too, so you're not left out in the cold. Plus, since the class is on-demand, you can study whenever you want to. There are no set class times or dates you need to remember. You'll have access to the course for two full LSAT administrations. In case you miss an LSAT class, need more study time, could use a tutor, or want help with your law school application, BluePrint offers upgrades to your online or live course. If you're a live student and want to sign up for BluePrint: The Movie for additional practice, they offer it at a discounted $200! If you'd like 1-on-1 tutoring with a teacher who's earned a 170 on the LSAT (wow! ), then they have 10, 20 and A La Carte Tutoring options, too. In addition, BluePrint offers application consulting, too, in case you're feeling shaky in that area. If you like what you see, you can call 888-4-BP-PREP or email info@blueprintprep.com to enroll. Or, you can head to BluePrint's website to check availability, try a class for free, and sign up online.